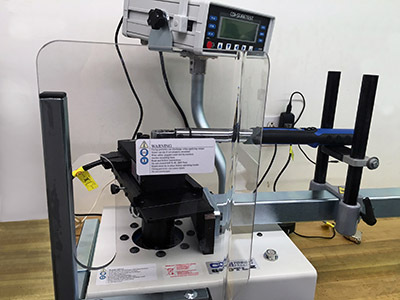 Platform Scales • Kanawha Scales & Systems, Inc.
Kanawha Scales & Systems has expanded its Torque Wrench Calibration service with the purchase of a 600TL Torque Calibration System by CDI Torque Products. 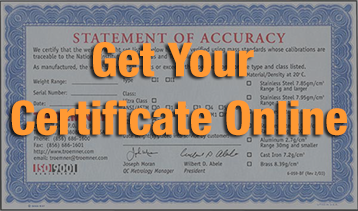 We can calibrate your torque wrenches in capacities from 5 in/lbs to 600 ft/lbs with quick turnaround, complete with a Certificate of Calibration. For inquiries contact us at service@ovscale.com or 1-800-888-0840.